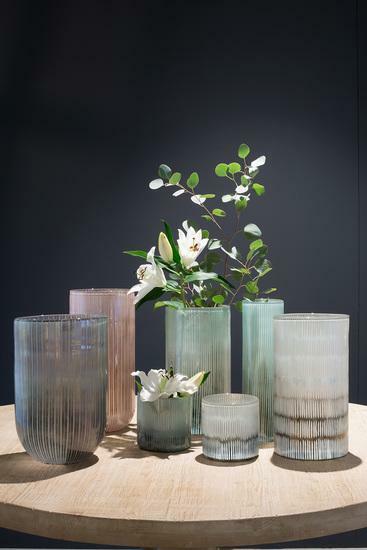 The hand blown vase radiates elegance and lightness and is a wonderful eye catcher in furnishings. 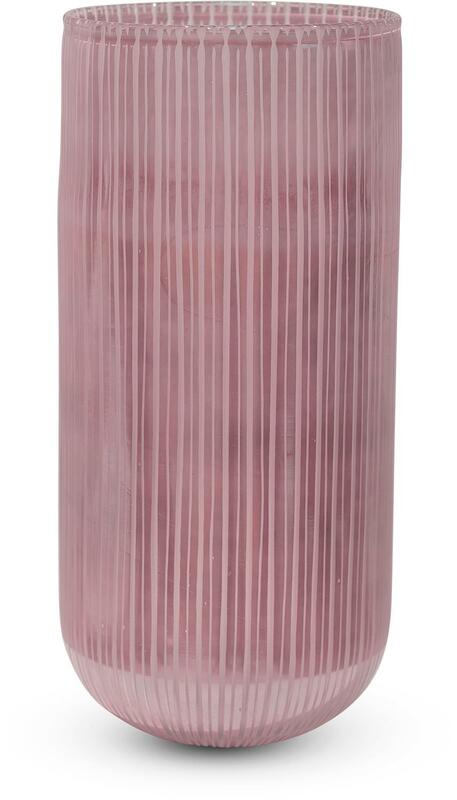 Intricate craftsmanship forms the vase STRIPES, whose stripes are sanded into the glass. 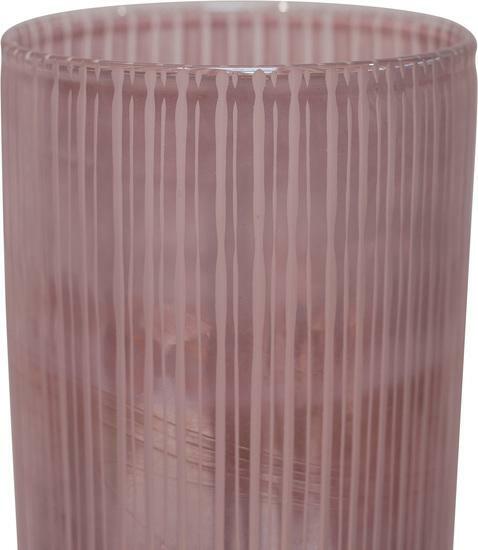 A step-by-step color application guarantees the beautiful, pastel coloring in pink and with metallic highlights. A perfect accessory - especially for Scandinavian furnishings.